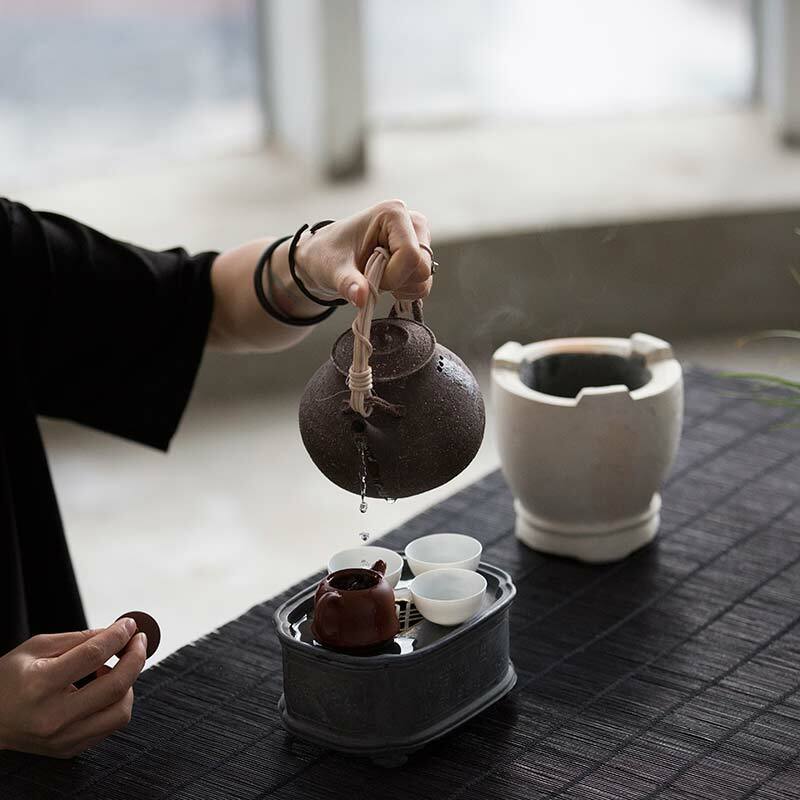 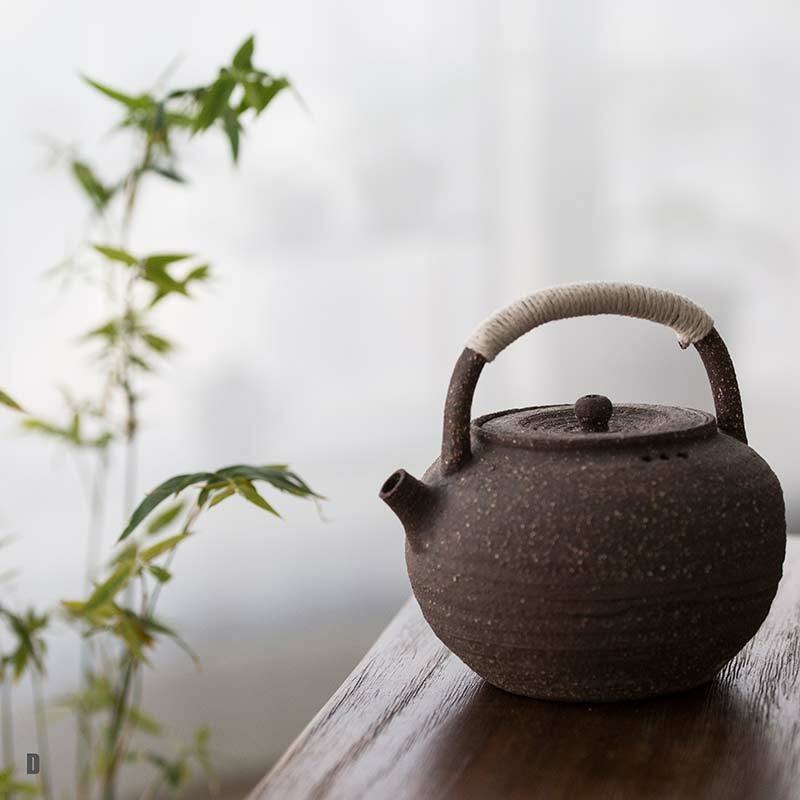 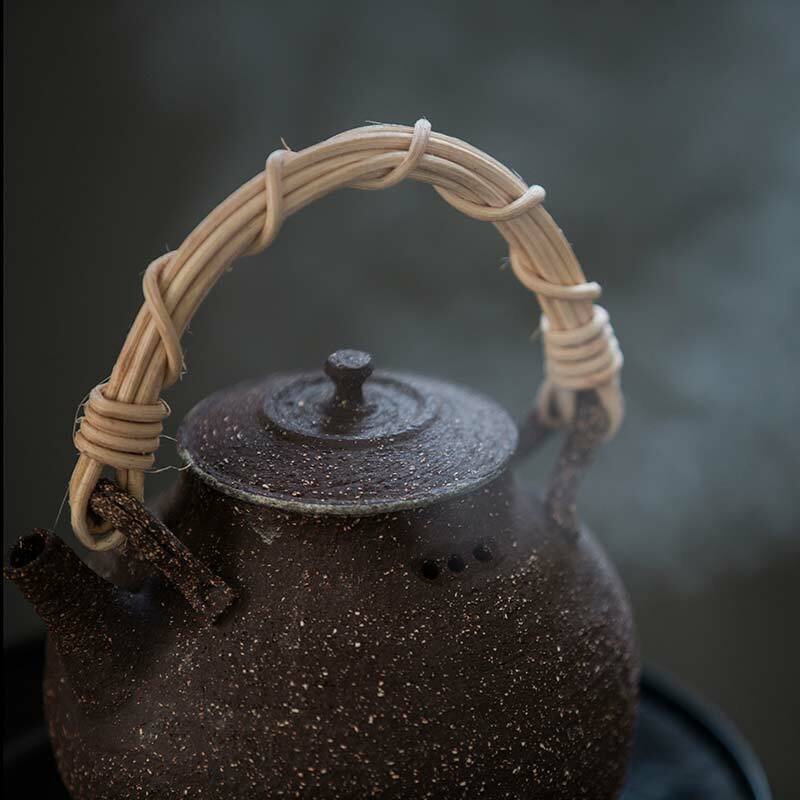 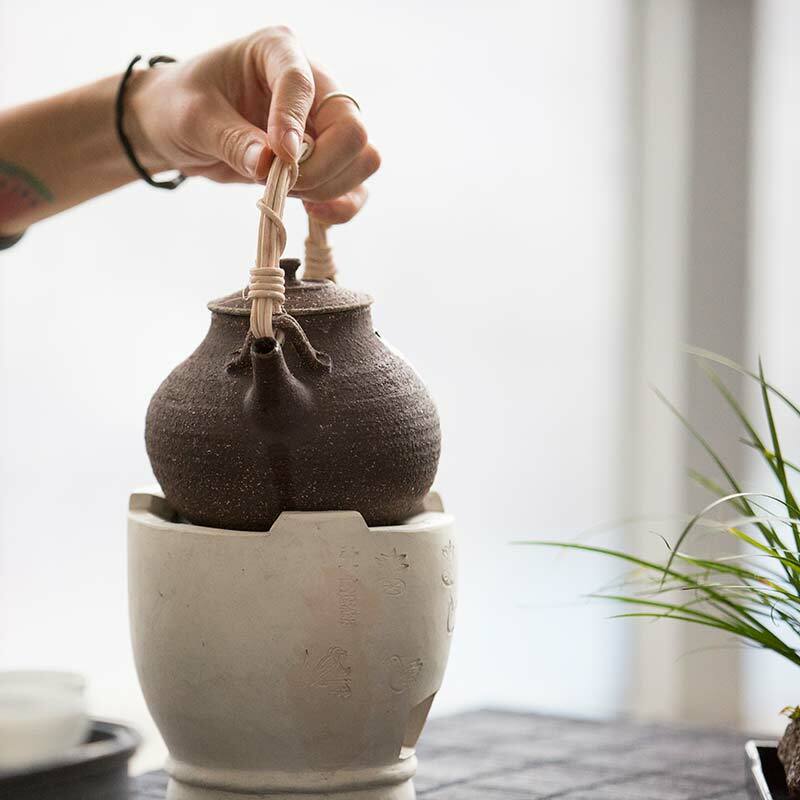 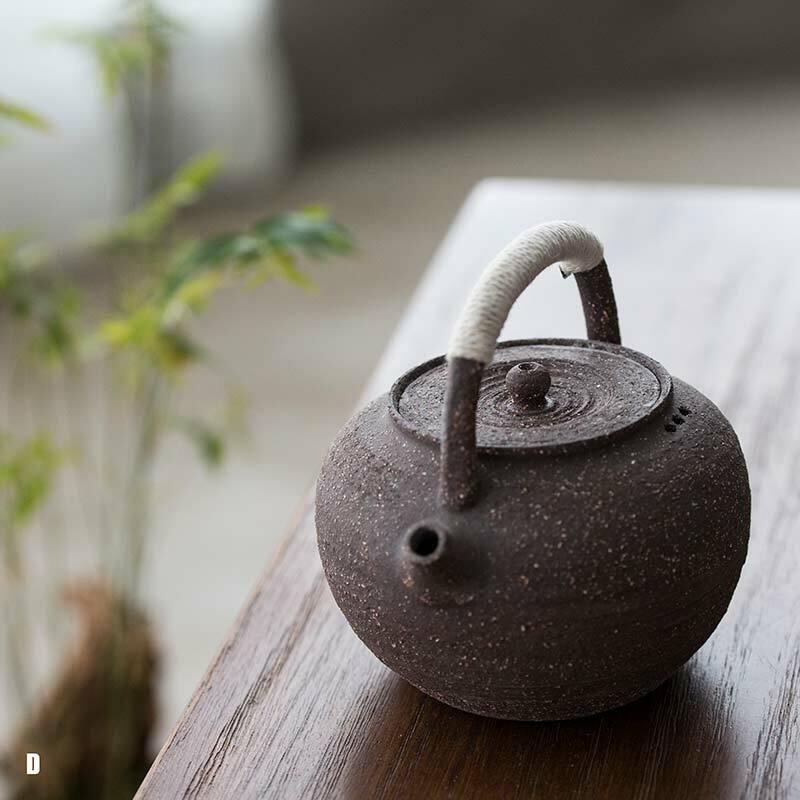 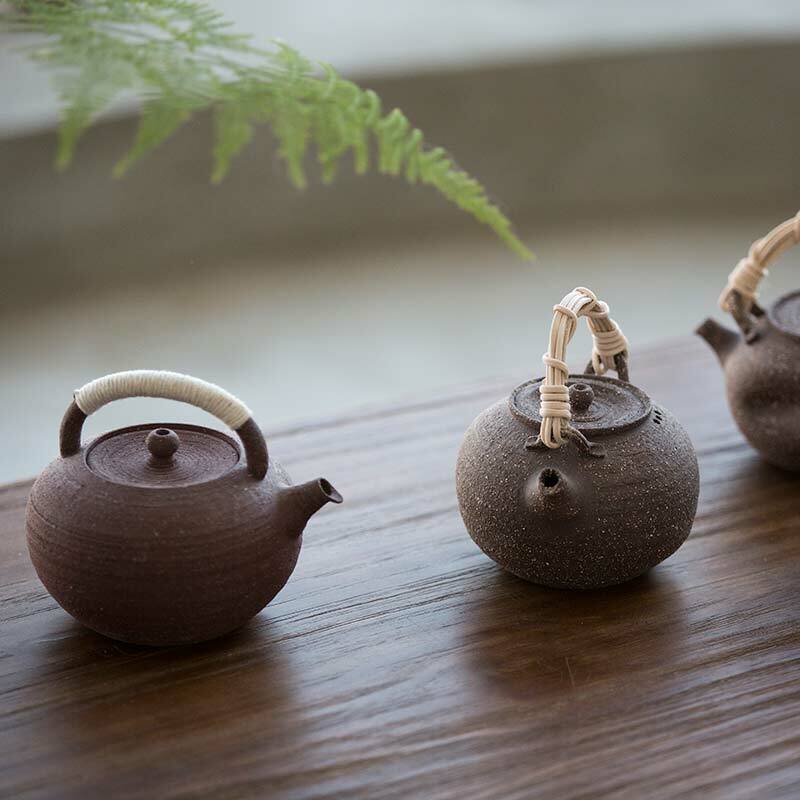 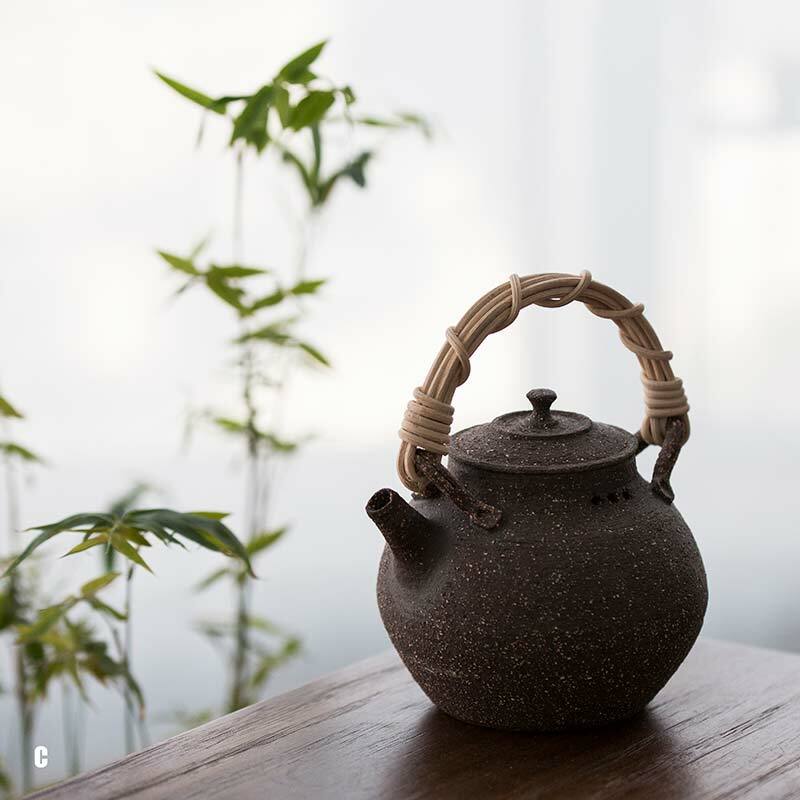 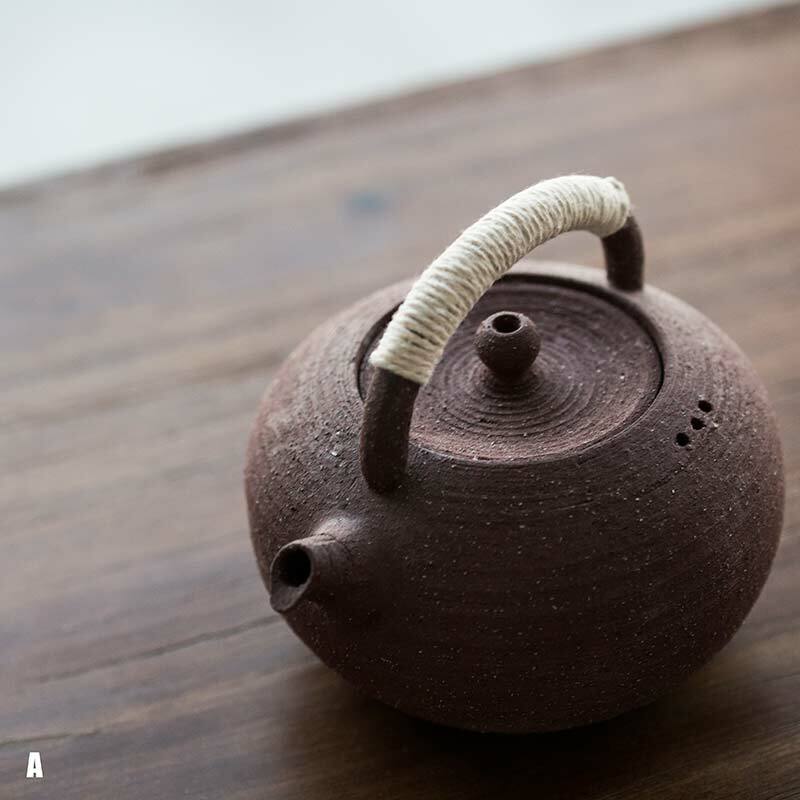 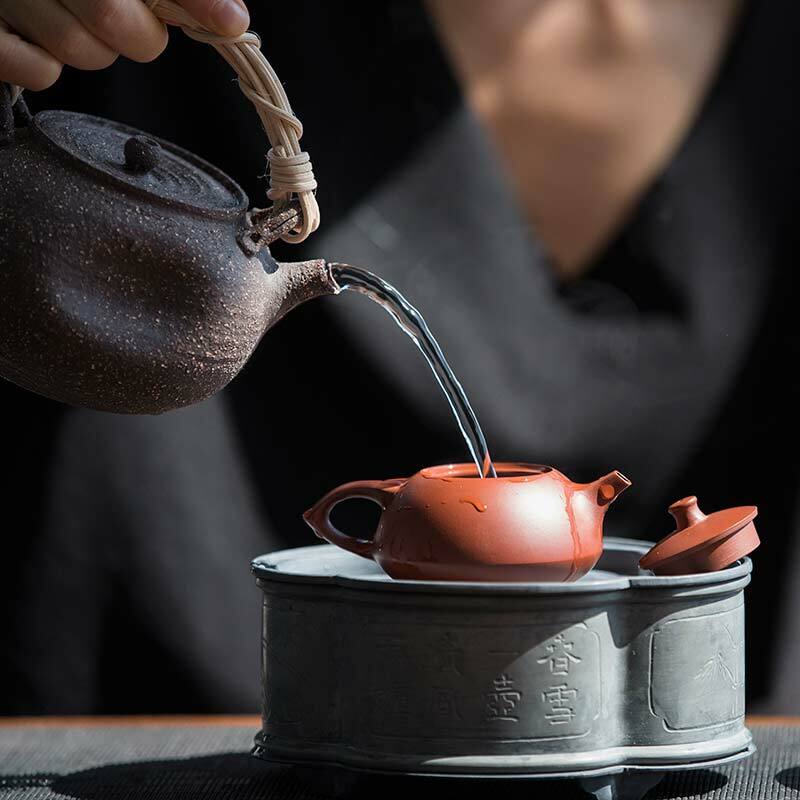 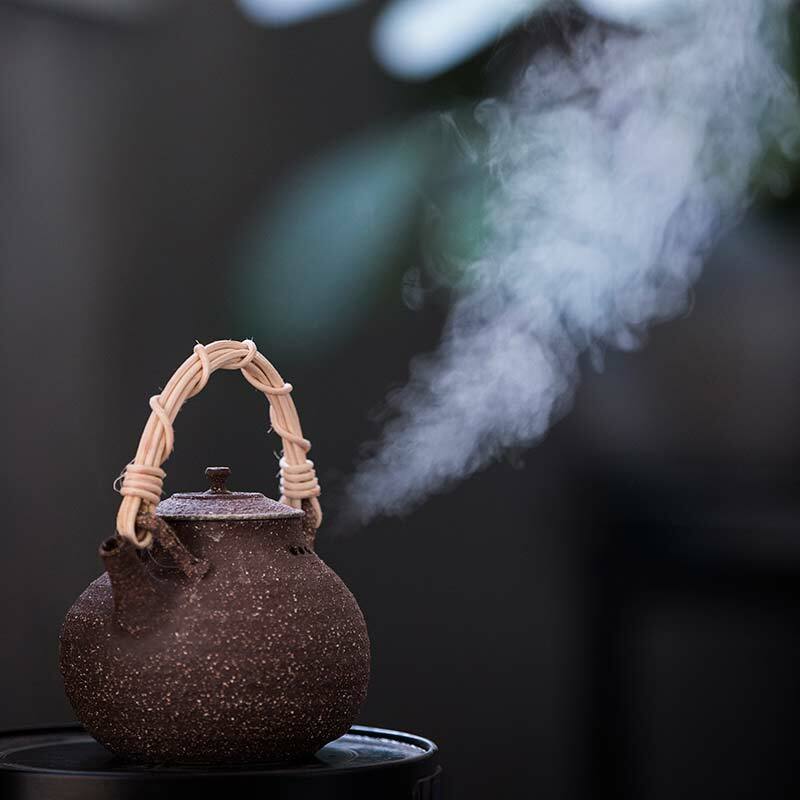 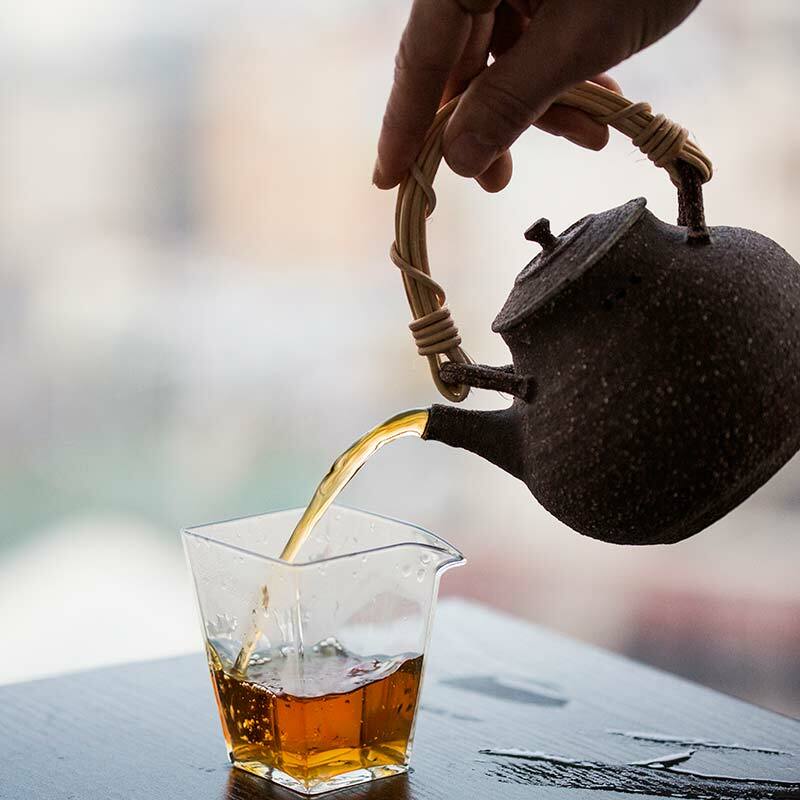 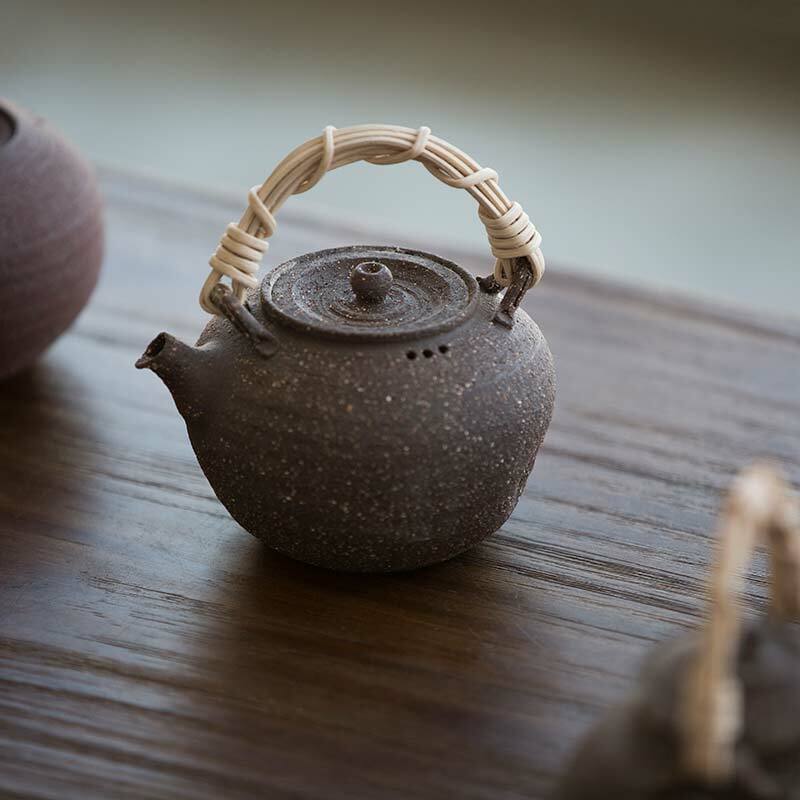 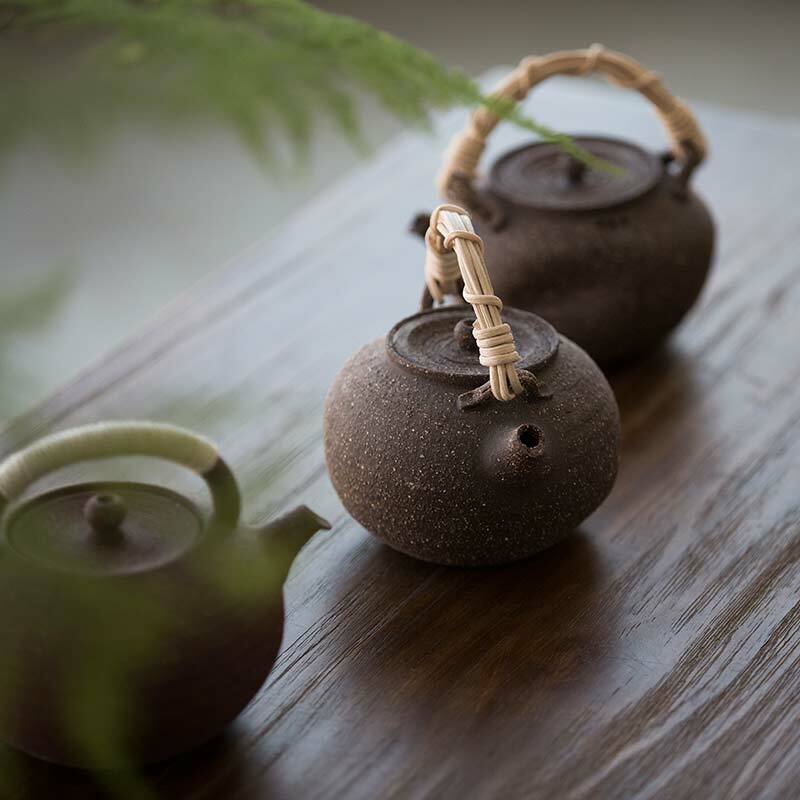 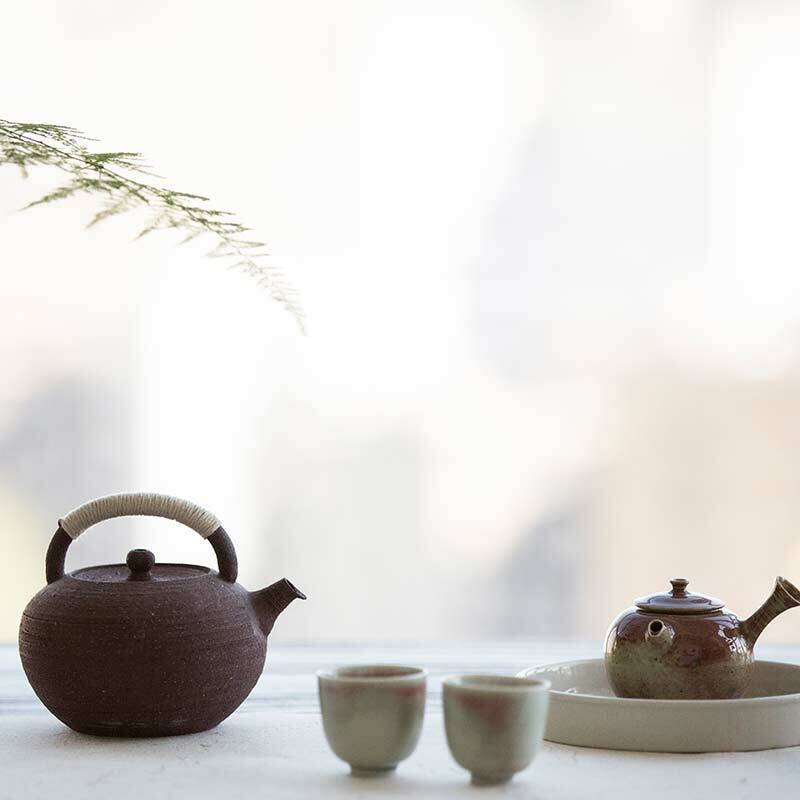 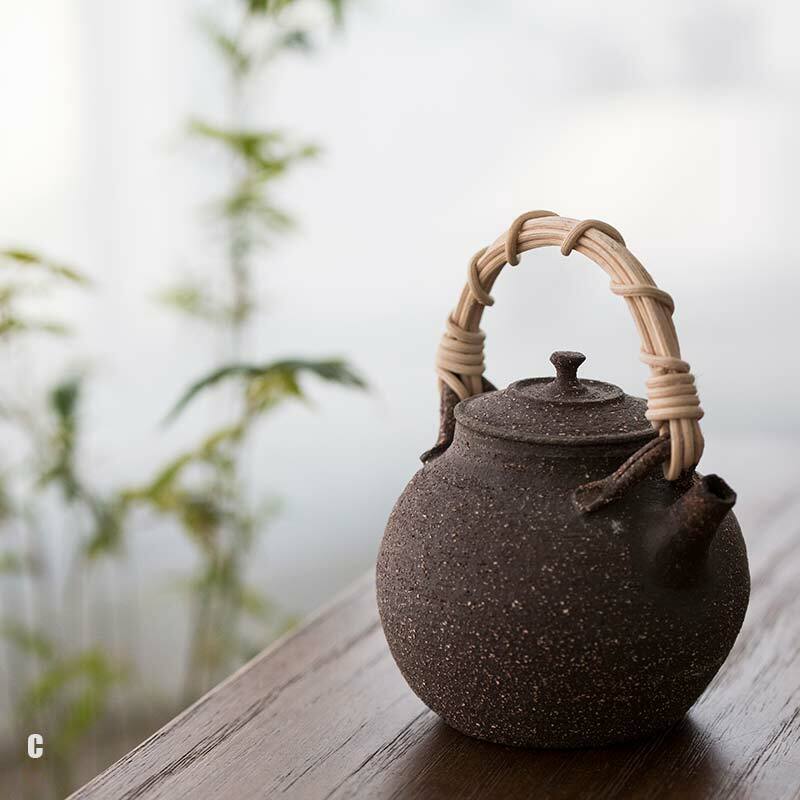 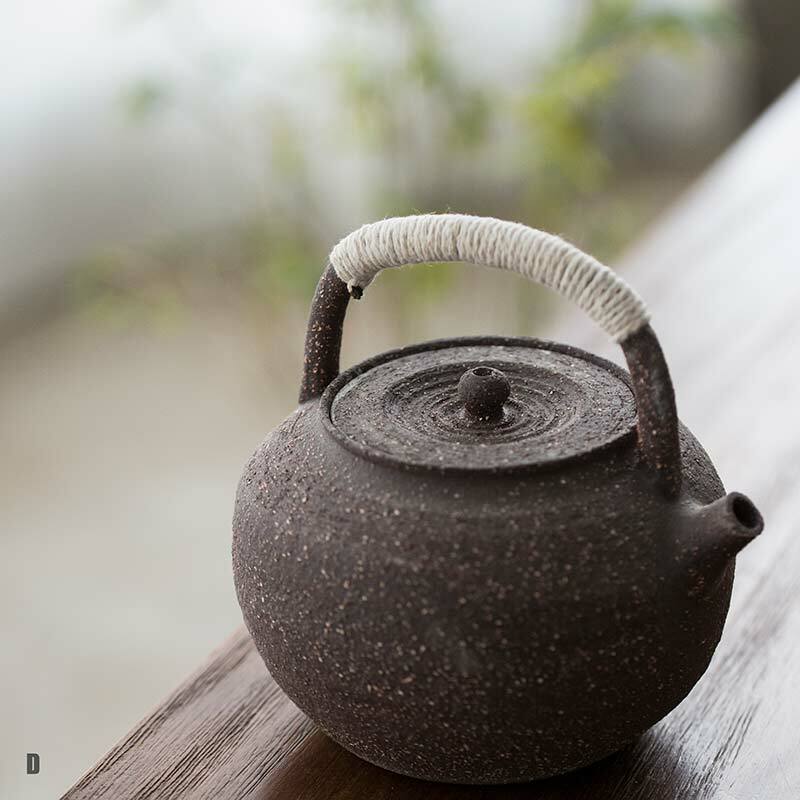 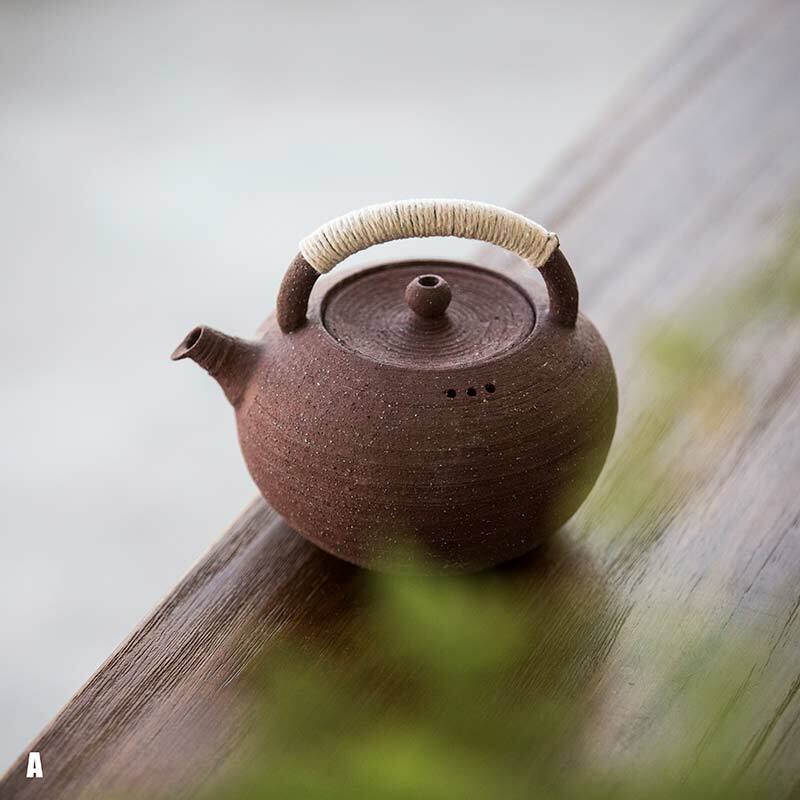 Made by a the same studio as our 1001 series teaware, these kettles are made from rough clay and suitable for boiling water on electric, gas or charcoal burners. 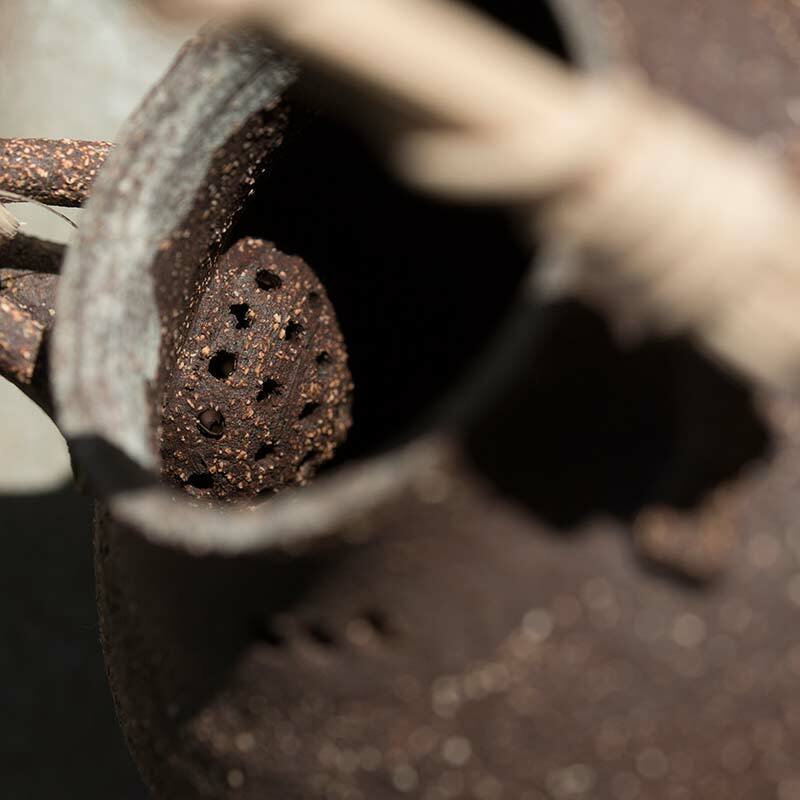 Each kettle holds roughly 400-600ml of liquid and has a large ball filter. 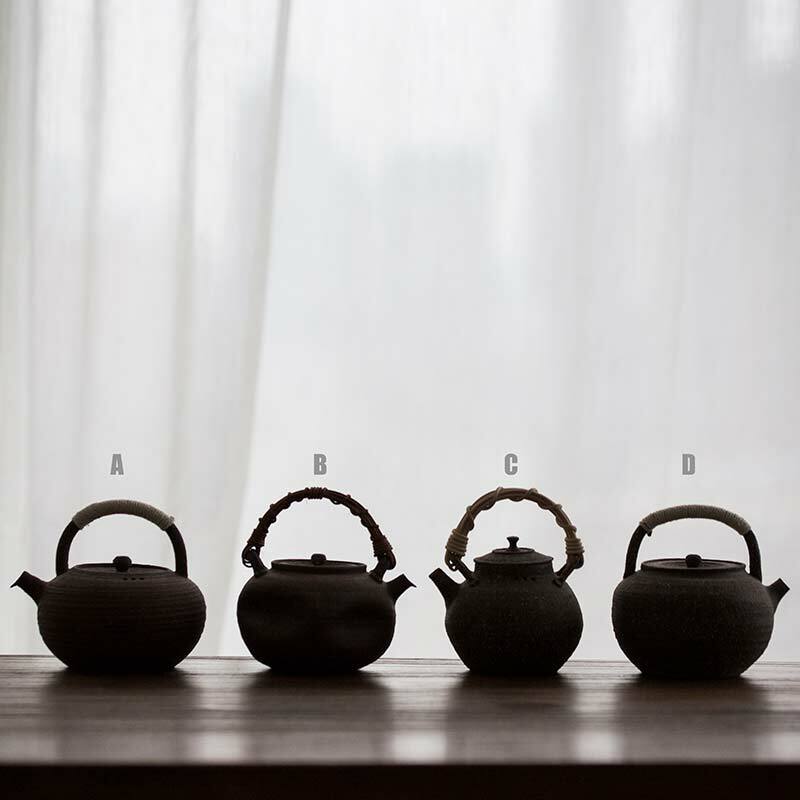 Please make a selection below to verify the exact size and appearance. 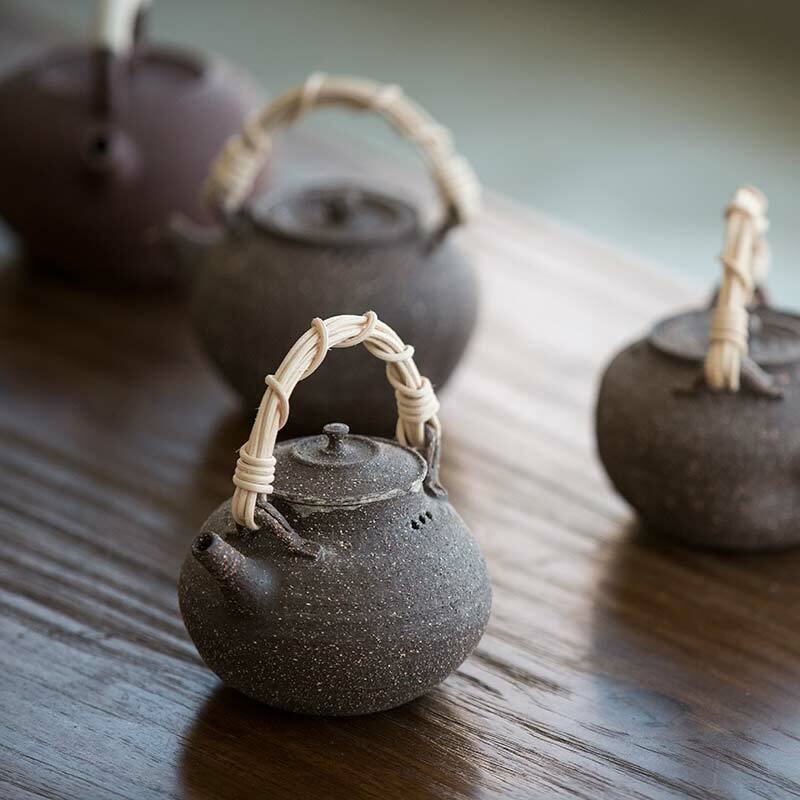 Alternately, these can also be used for boiling teas and getting the most out of your whites, aged wulongs or shou. 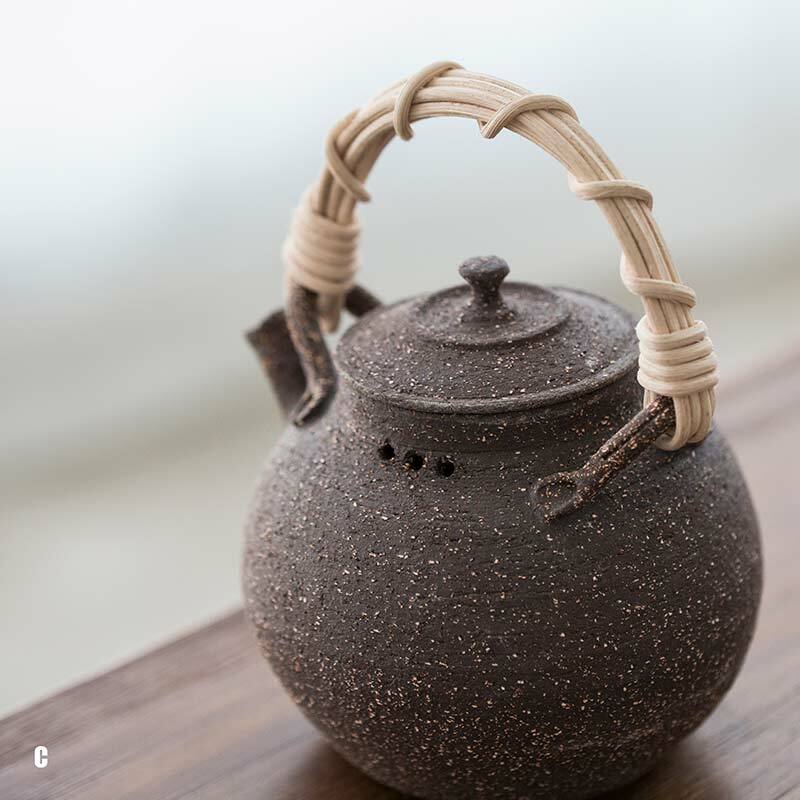 Also, you may want to apply a small amount of olive oil to the handle (if ratan material) to create a more used appearance and softer feel. 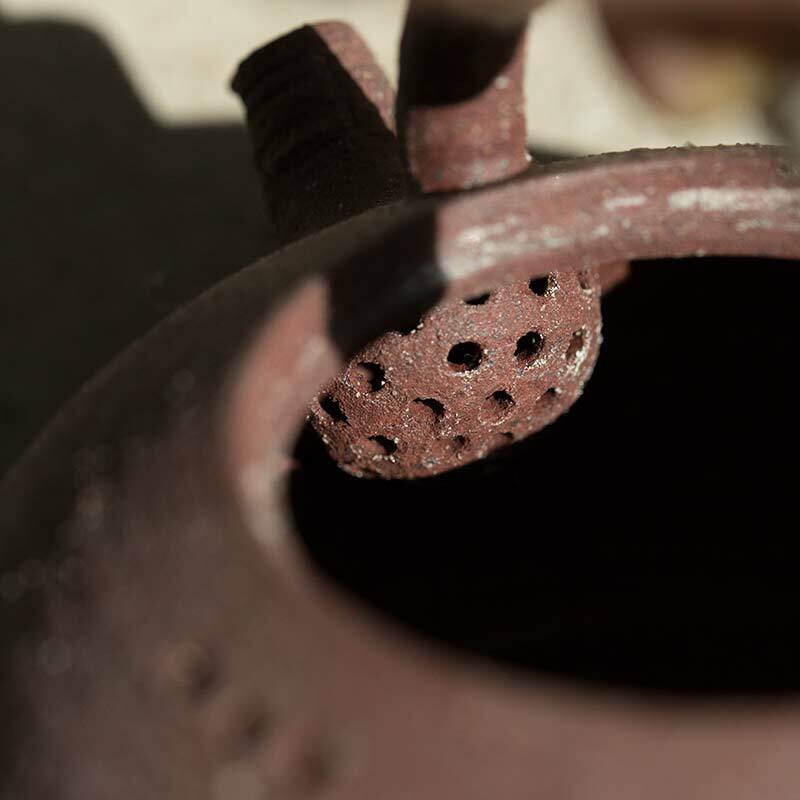 Otherwise, this can also be achieved over time with normal use.